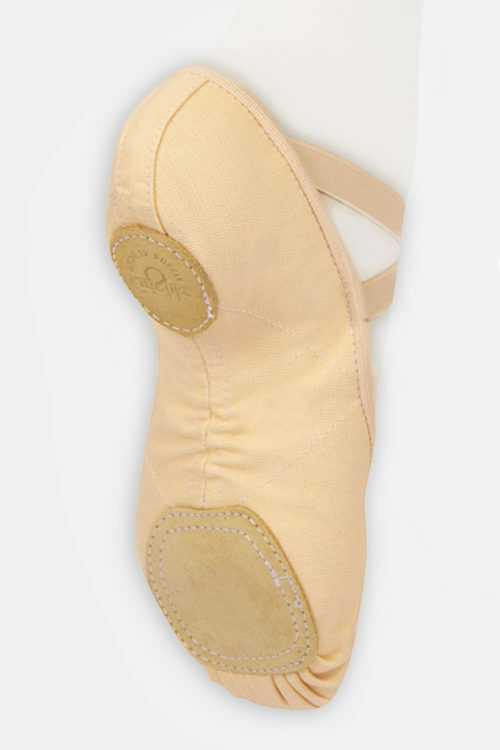 Grishko is a leading historic ballet brand, that specializes in premium dancewear. 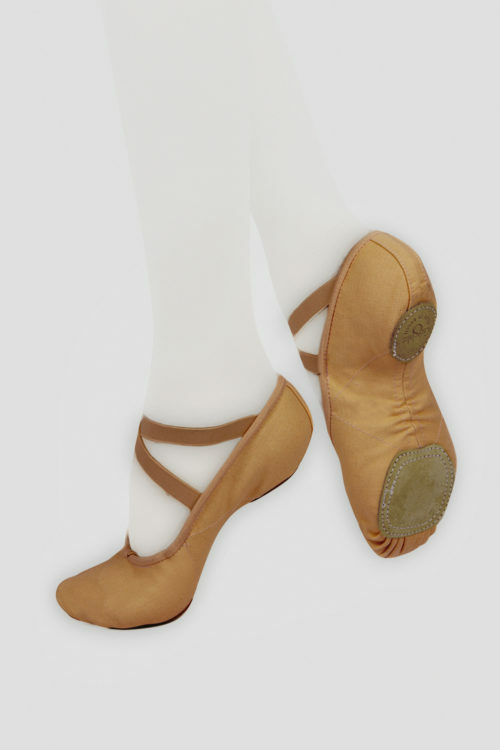 The brand offers designer’s collections, exclusively developed in cooperation international ballet stars. 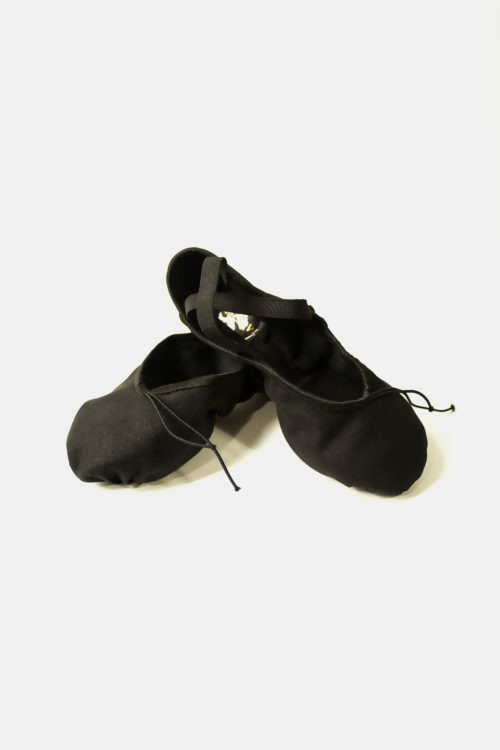 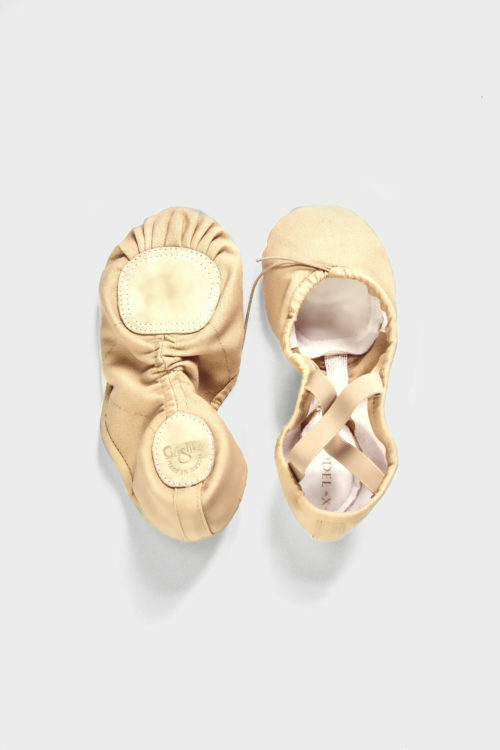 Their unique and authentic pointe shoes have been worn by Anna Pavlova, Galina Ulanova and Margot Fonteyn and many more prima Ballerina’s. 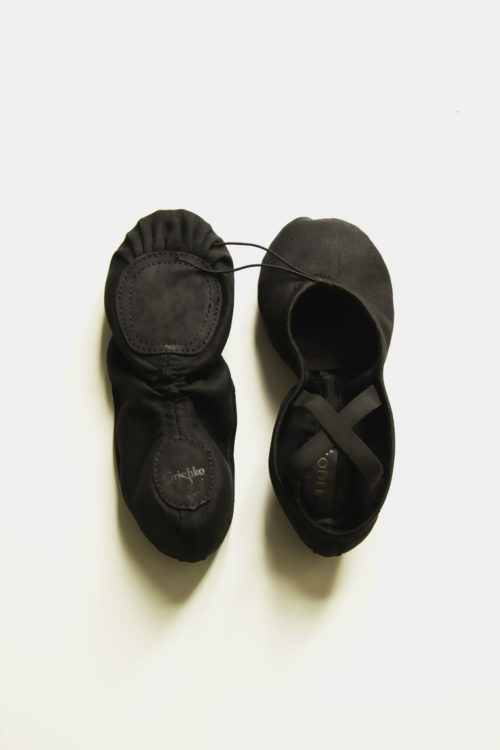 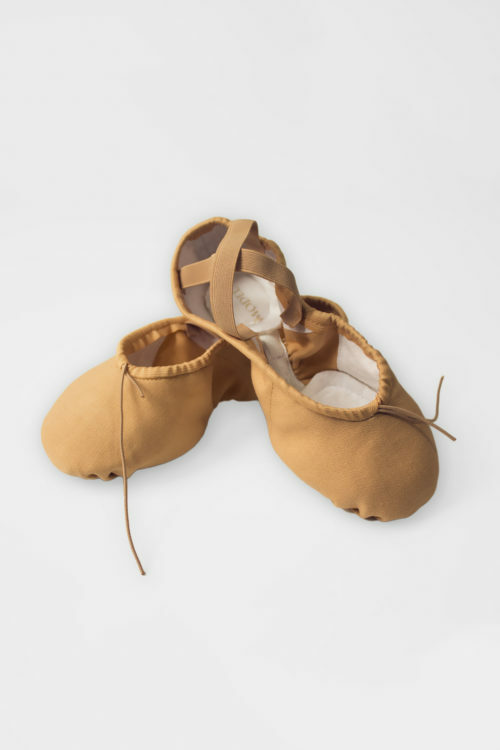 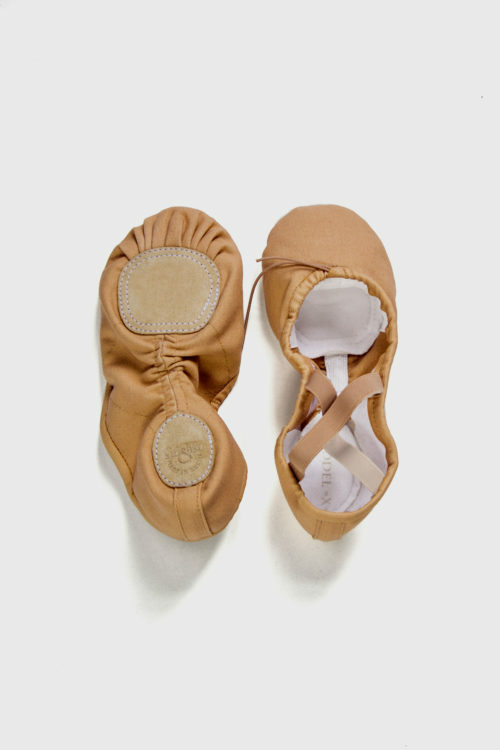 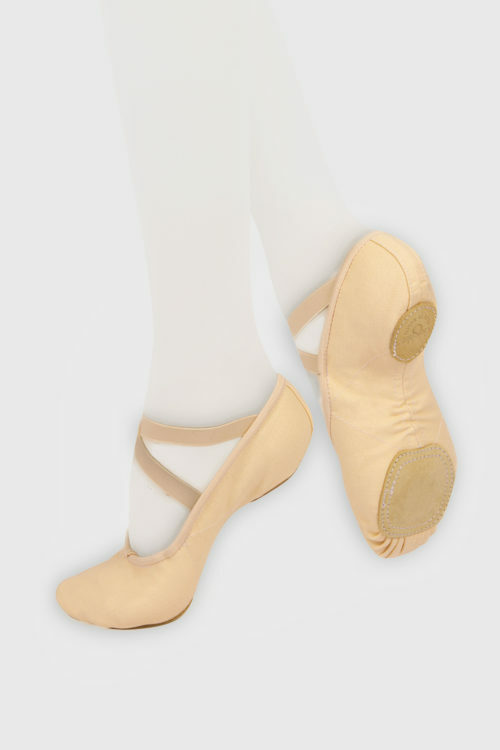 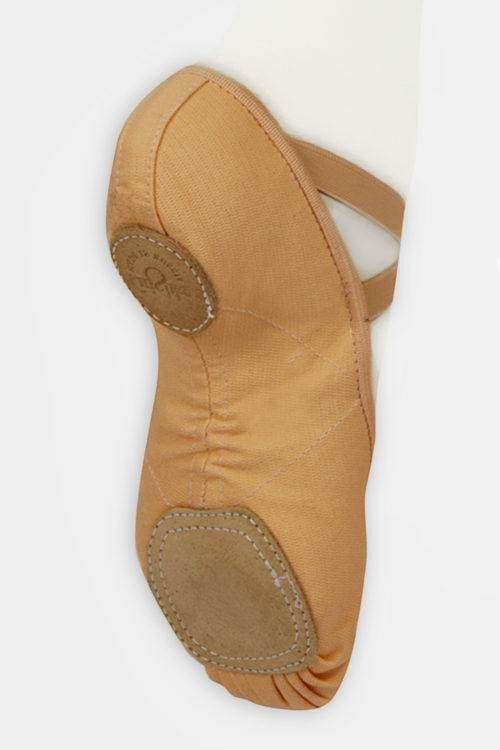 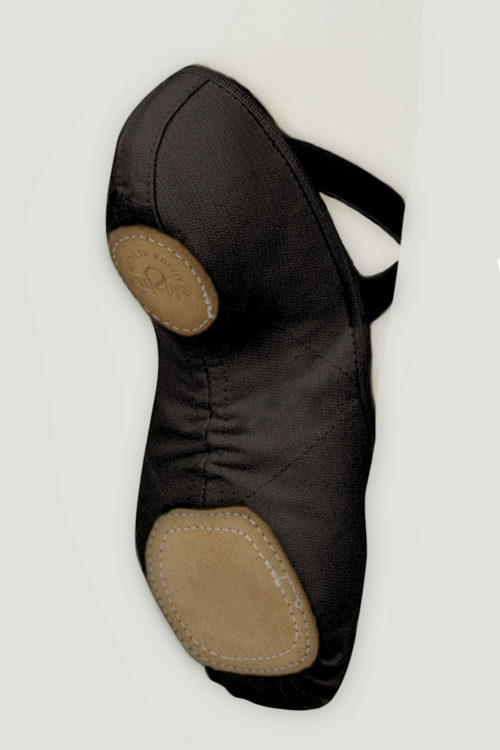 Please note: BALLETONIST uses European shoesizes. 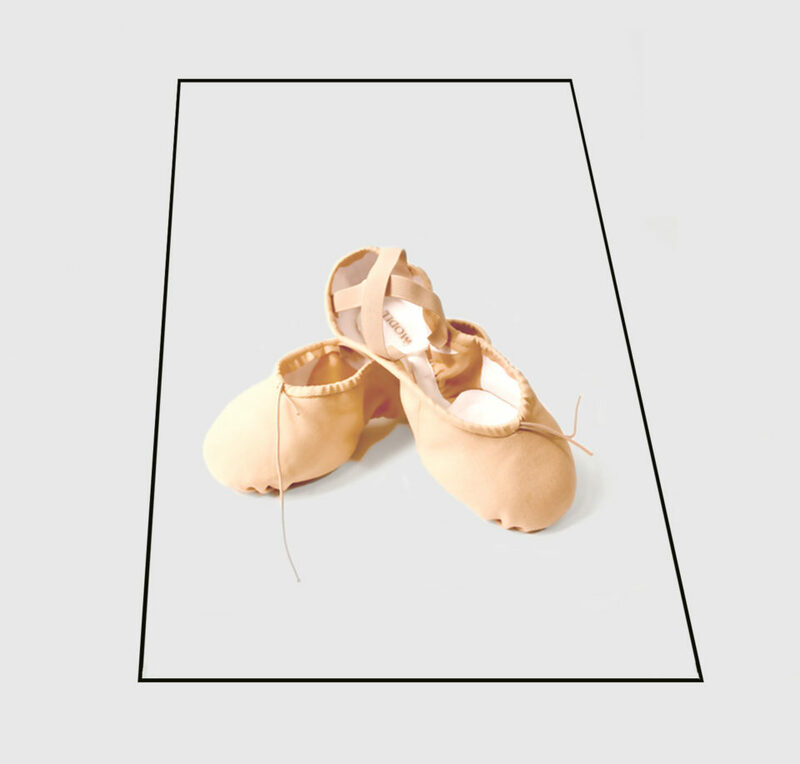 You may order your regular size.